The sport of paintball is popular worldwide and seen as a harmless hobby. Serious injuries are sometimes reported, and often overlooked as a rarity. Yet these injuries can be devastating; reports of serious eye injuries and even blindness does occur, and recently a British teenager reported to the hospital with abdominal pain that turned out to be a ruptured liver due to a paintball injury. Emergency surgery was required to save his liver and his life. Doctors warn that these injuries are a serious risk of paintball and that deep organ injuries occur often. Supporters of the sport state that injuries only occur when participants are careless or do not use the right protective equipment, and that other sports are far more dangerous. Other sports, though, are not premised upon shooting hard pellets directly at people's bodies at high velocities. There are sports insurance companies that cover participants in sports such as paintball. What Do Medical Websites Say About Paintballs and Paintball Injuries? Even medical websites comment on the dangers of paintball. 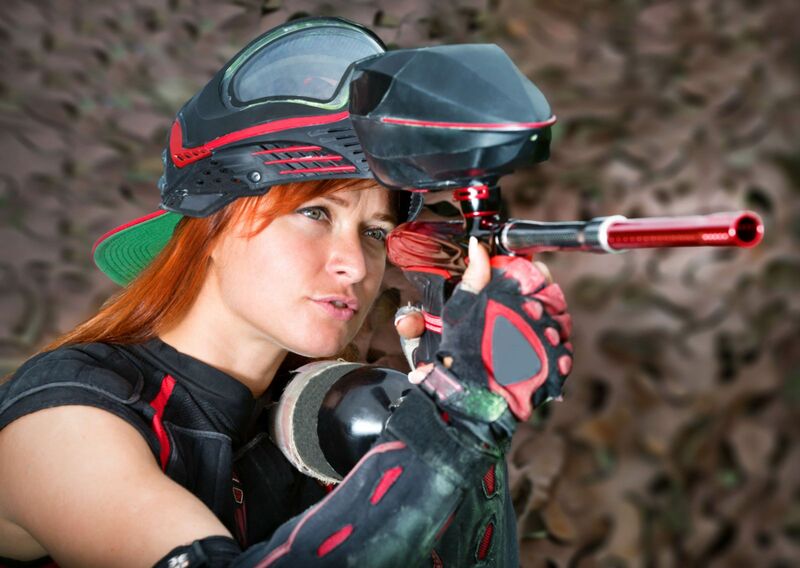 They point out the serious risk of vision loss and that while other sports experience eye injuries more often, eye injuries that occur in paintball are often more serious. The paintballs are exceptionally dangerous because they are so small and can hit the eye directly. Eye injuries are common along with internal injuries that are viewed as no-big-deal. Issues of liability revolve around safety equipment and proper supervision. All guns should be tested and limits place on the speed of paintballs. Too fast? Hit the road! How Fast Are Incoming Paintballs? 280 feet per second - A typical paintball field requires a marker to be speed tested at a chronograph before being allowed on the field and generally they like to keep players from getting hurt so the standard speed is anywhere between 240 and 280 feet per second (fps) (163 -190 mph). We investigate to gather and to preserve the evidence to support the highest awards in personal injury and workers’ compensation cases. We handle all types of personal injury and do not charge just for you to talk with us about your case. Contact us online or call us directly at 515.222.1110.